I recently partnered up with Refinery29 and Gap on a fun project featuring some of the latest spring pieces. One look at this bright blue denim and I knew it was destiny. Lol. Myself and a few other ladies were tasked with styling up some of these must haves with pieces from our own wardrobe. For me, brights and patterns go hand in hand and it was a great way to rock a bold look from head to toe. 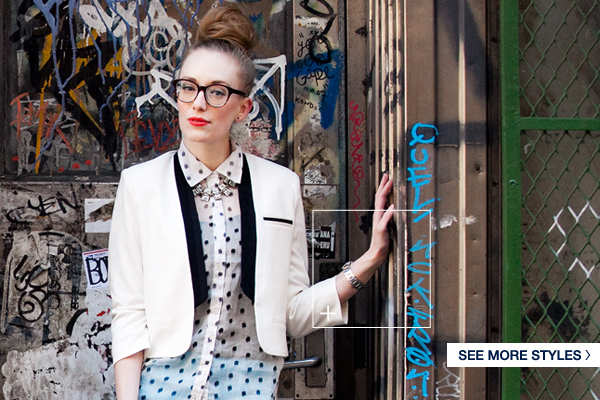 Don’t forget to check out the other looks from Refinery29 and Gap at the new Styld.by HERE! Marimorena - So nice look the one on the post!!! Love everything! The outfit and the shooting place!!! Estherina's World - Love the blazer!